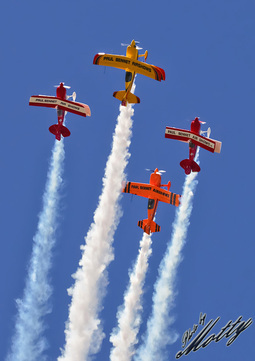 The Paul Bennets Airshows Team refining their new 4-ship routine for the Avalon Airshow. 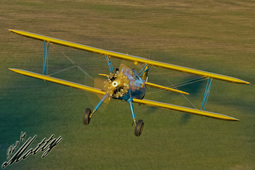 Boeing Stearman on a lovely afternoon at Luskintyre. 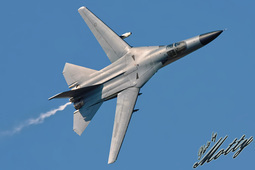 F-111 display at the 2008 airshow at Amberley. 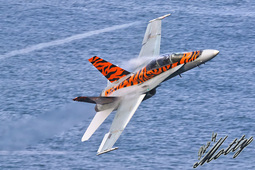 2OCU's specially painted Tiger Hornet, marking their last year of Classic Hornet operations, on its way back to Williamtown after being painted at Amberley.